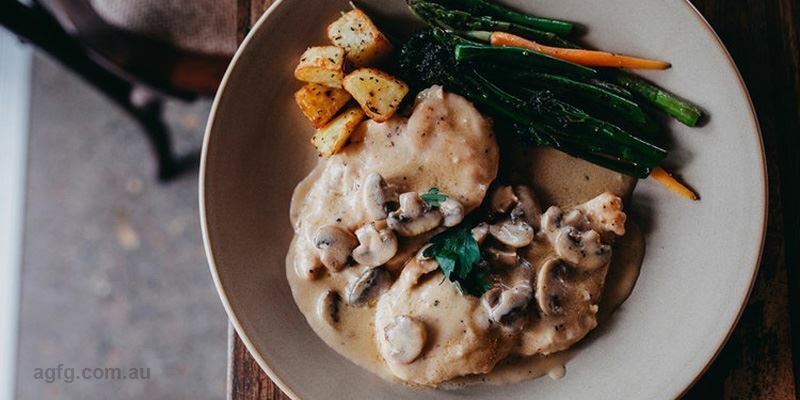 Vitello Saltimbocca: milk fed veal topped with prosciutto, cooked in a white wine, garlic and sage sauce, served with seasonal vegetables and roast potatoes. 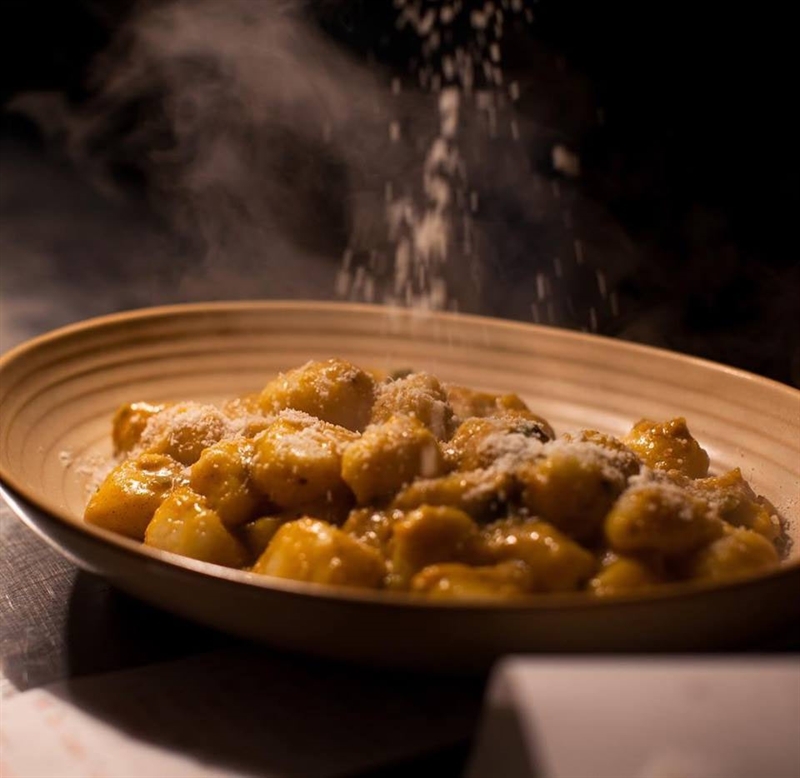 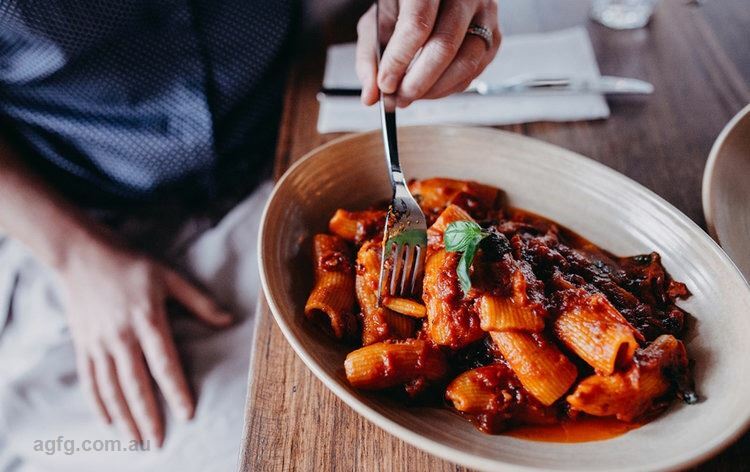 Bringing handmade pasta and Italian fare to the Gold Coast at its third location is Roy's by Gemelli in Sorrento. 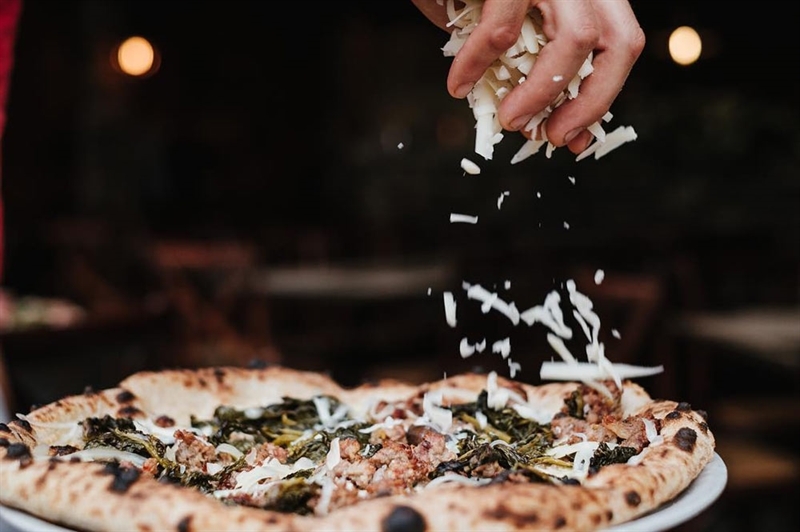 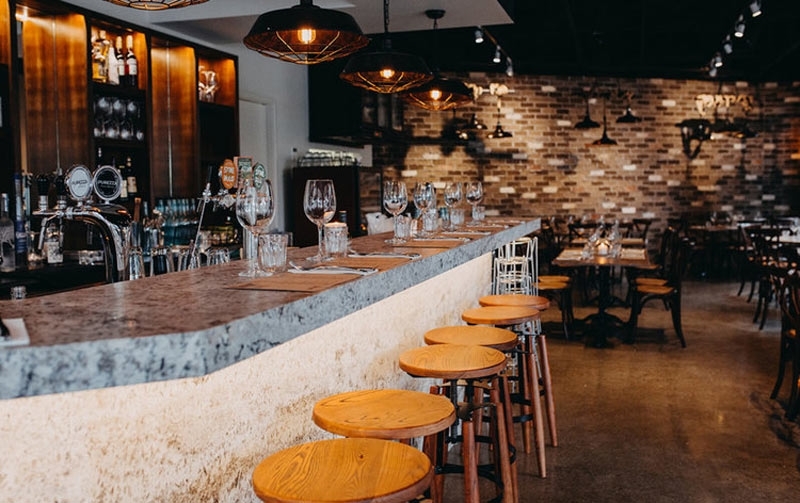 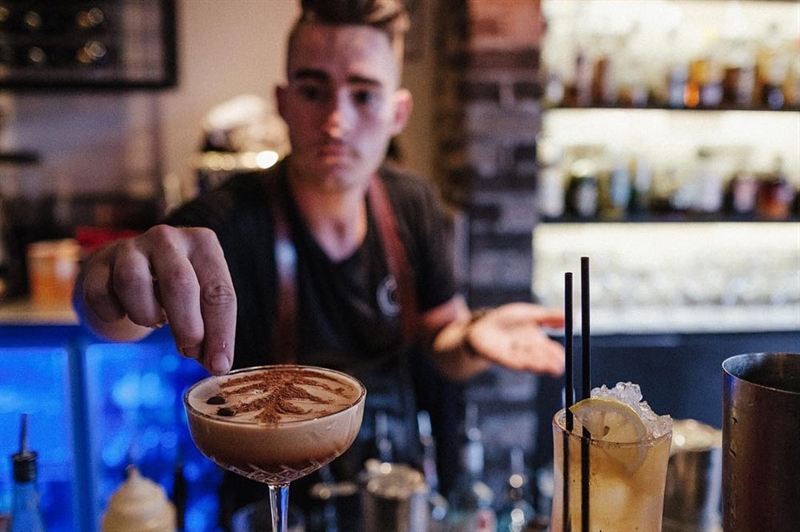 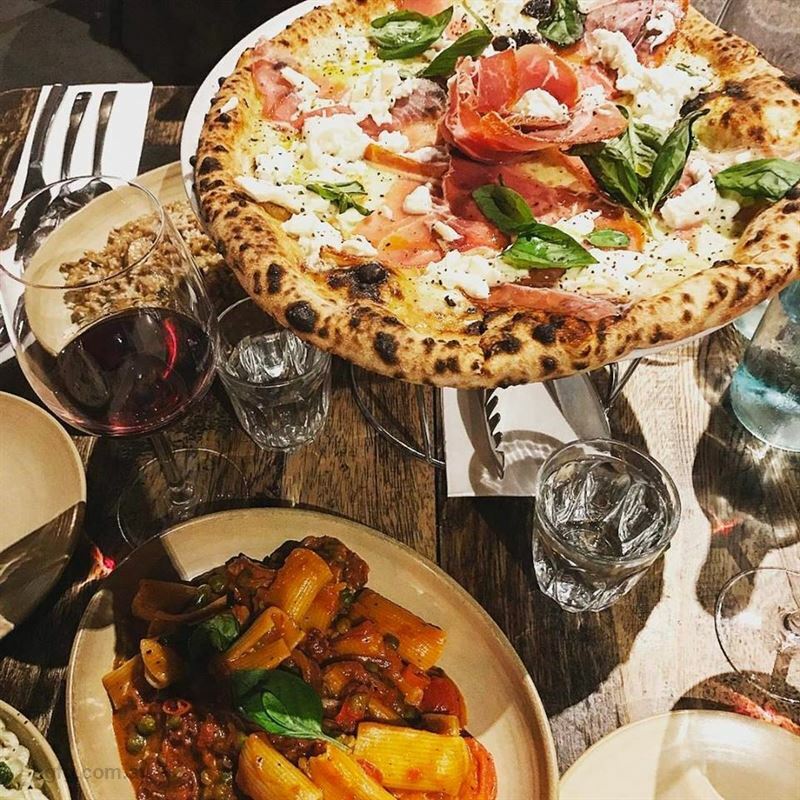 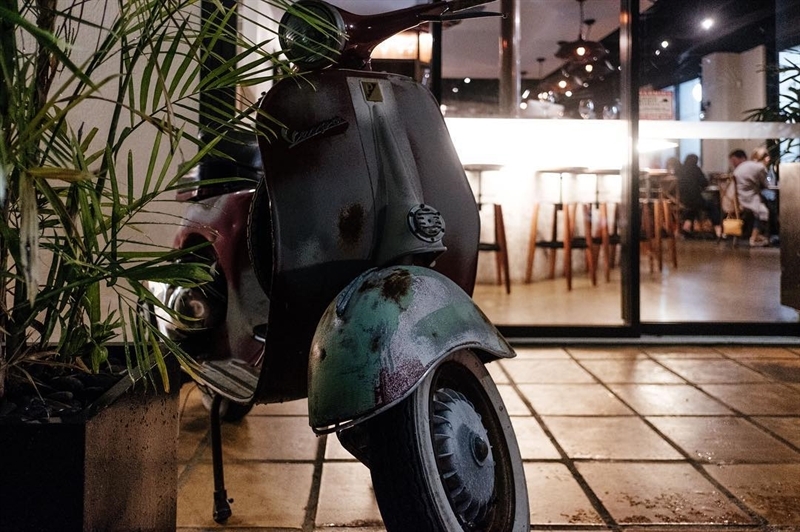 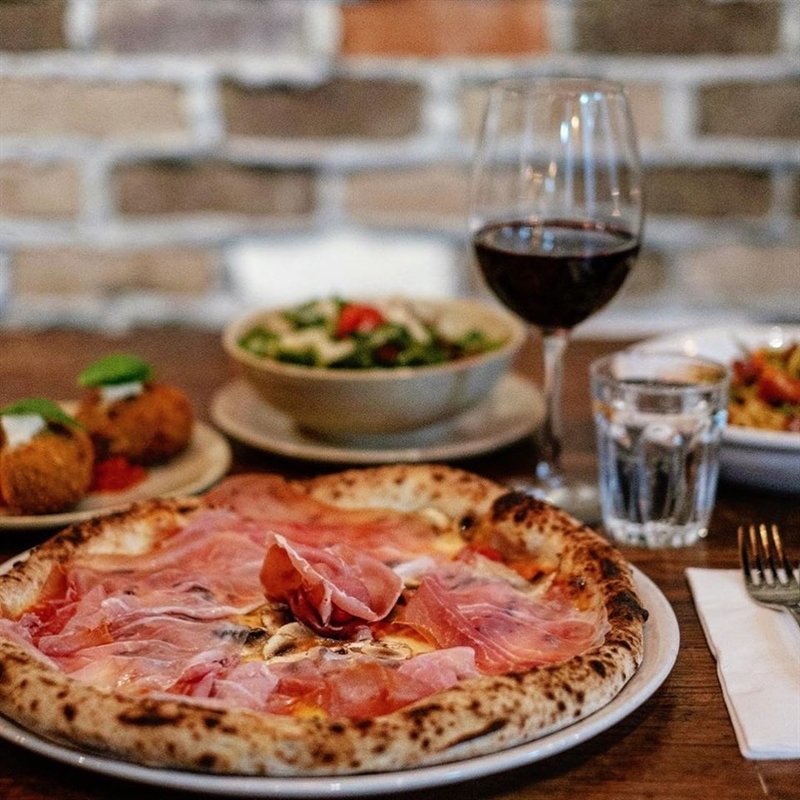 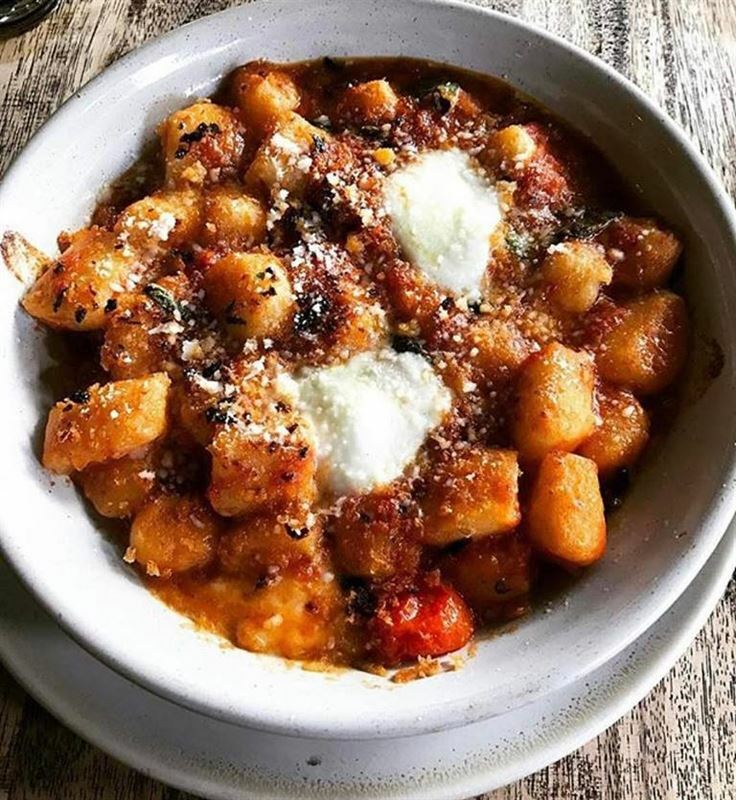 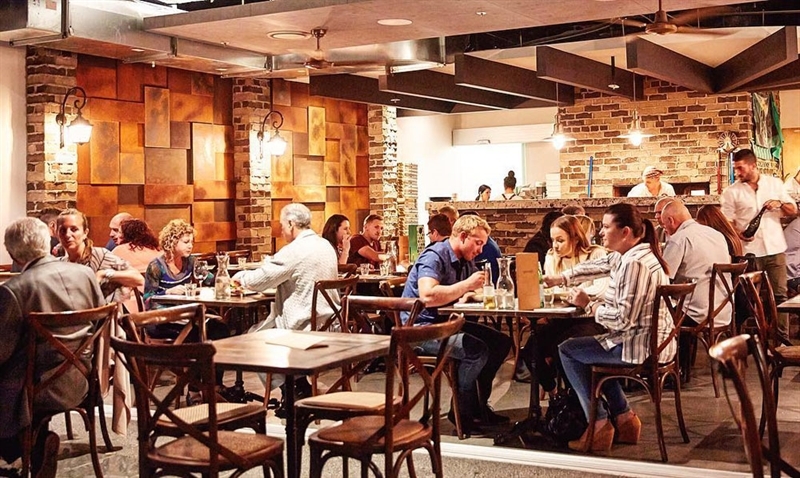 A rustic setting of worn brick, exposed timber beams and soft lighting, invites diners to linger over a glass of vino with family and friends, while contemplating a menu inspired by family heritage and food Nonna used to make. 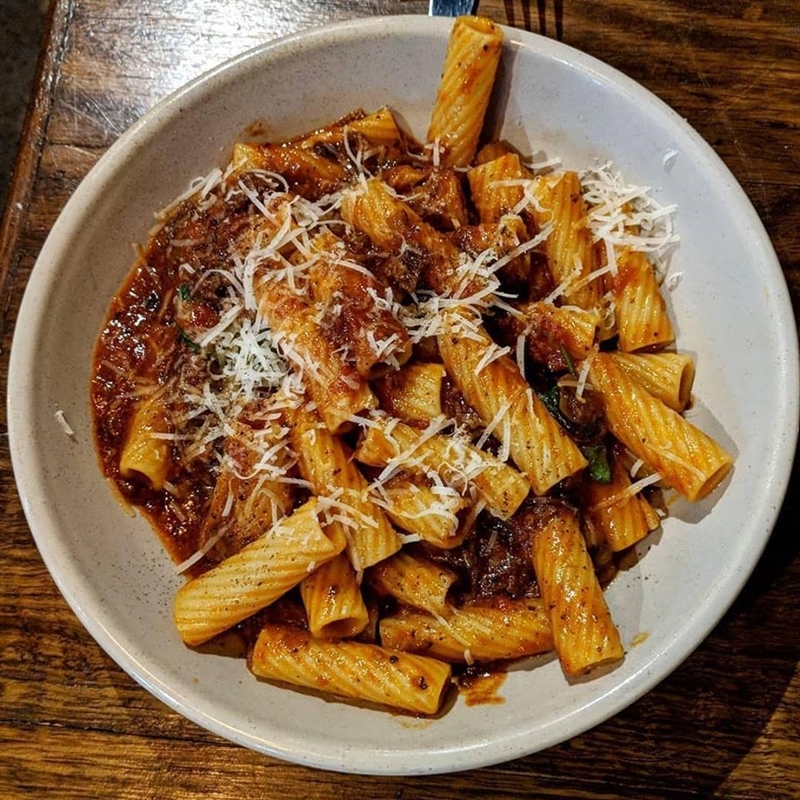 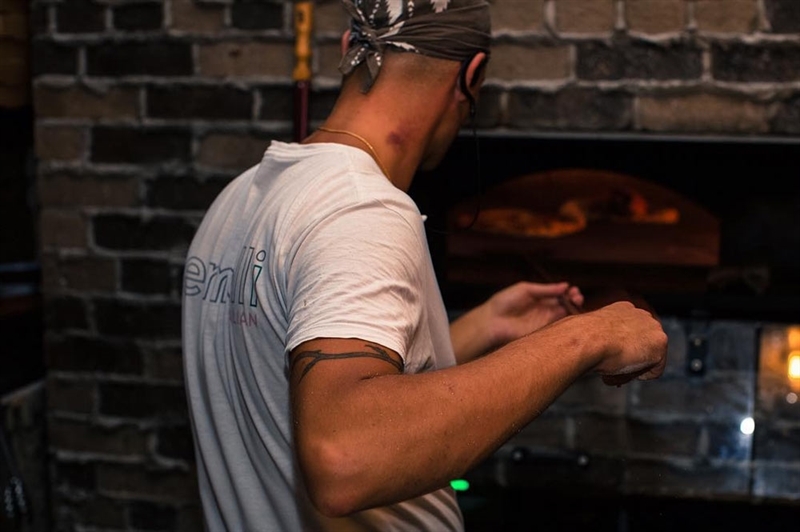 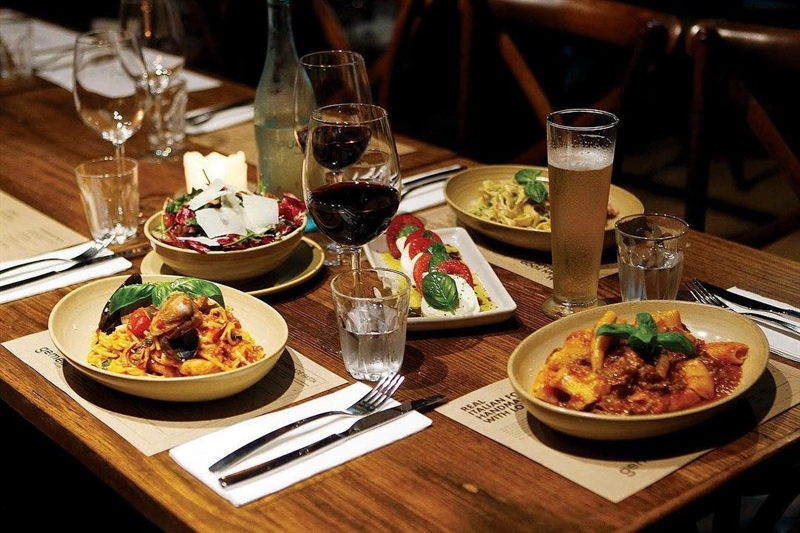 Using quality ingredients imported from Italy and pasta made fresh daily, be tempted by choices such as Gemelli’s signature eight-hour slow cooked oxtail and pork shin ragu with fettucine, or perhaps crumbed veal with seasonal vegetables and roast potatoes. 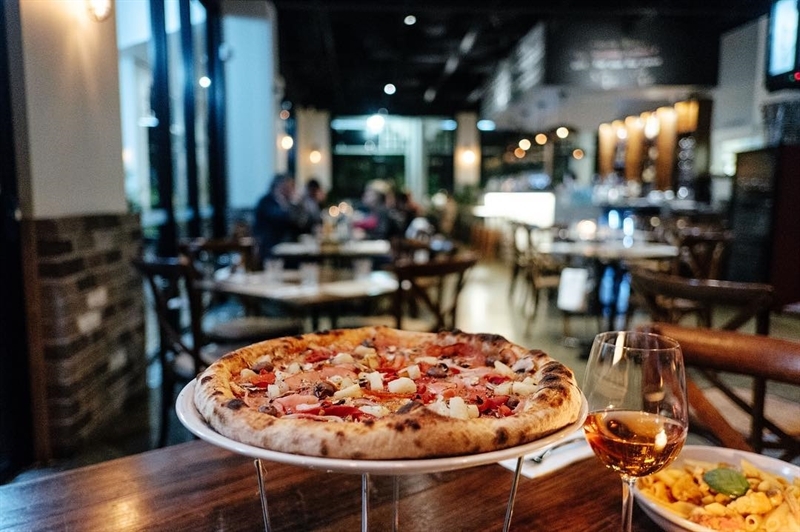 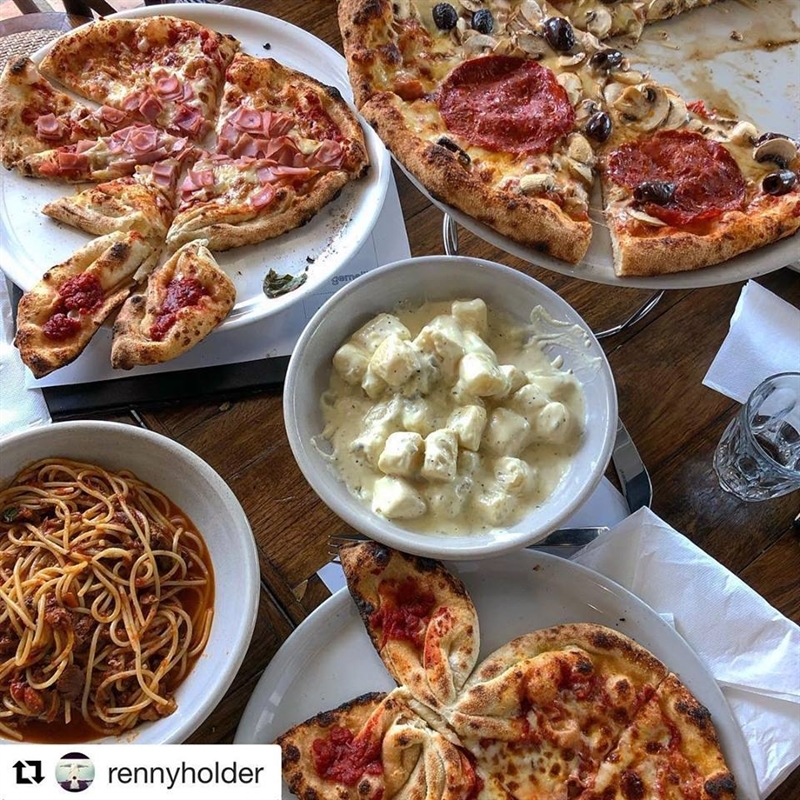 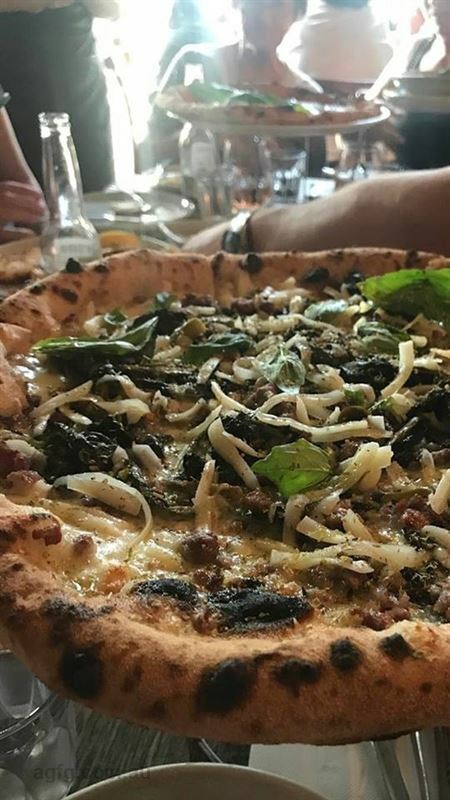 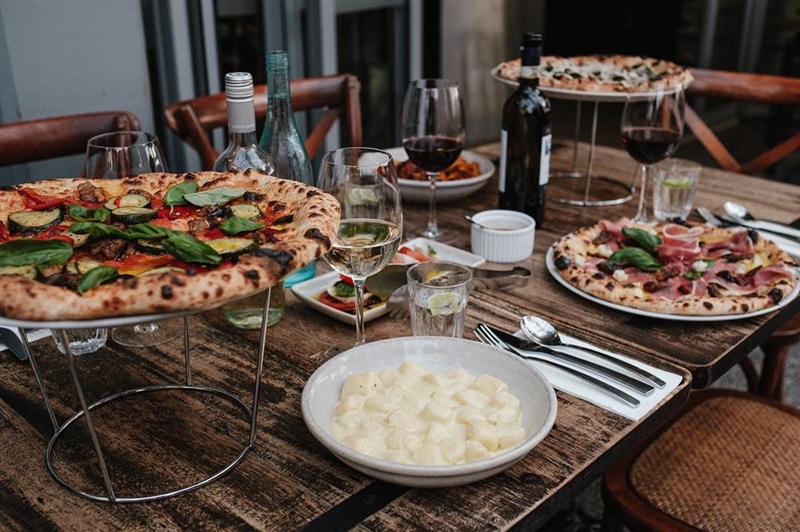 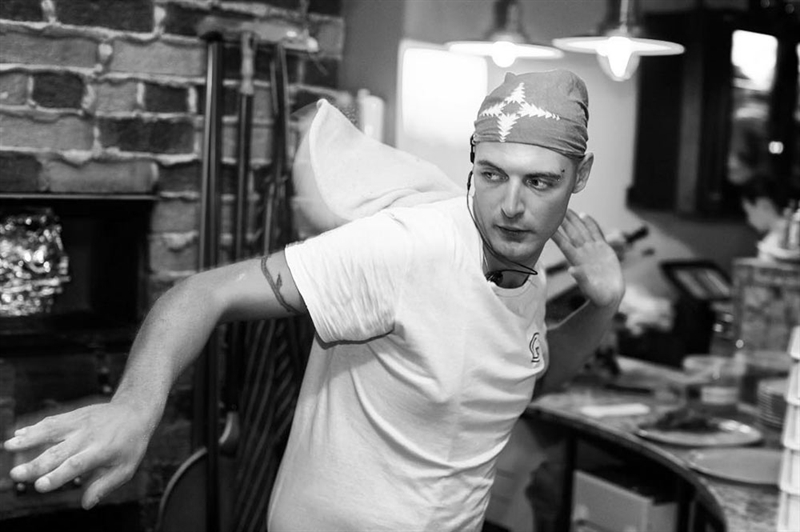 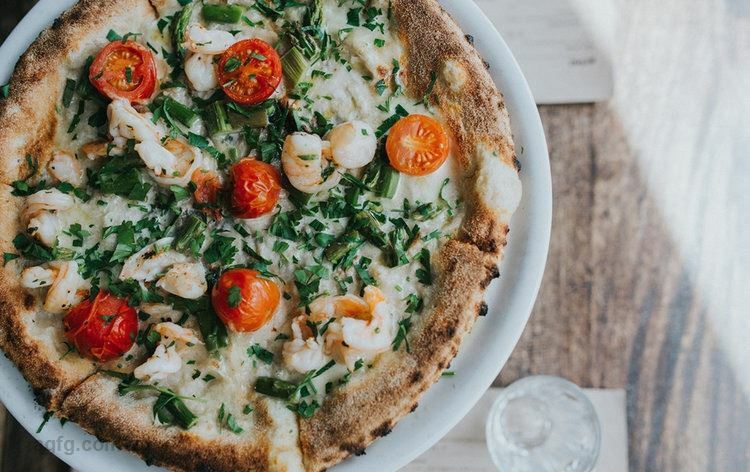 Pizza lovers can pick up a slice of Roy’s Special with prosciutto, rocket and shaved Parmesan, or Marinara with seafood, garlic and chilli; before a sweet finish of panna cotta with passionfruit sauce.